Funding to support building of up to 7,280 homes on council owned land. Housing Minister Dominic Raab announces a £45m cash injection into key community projects will help kick-start the building of thousands of new homes. 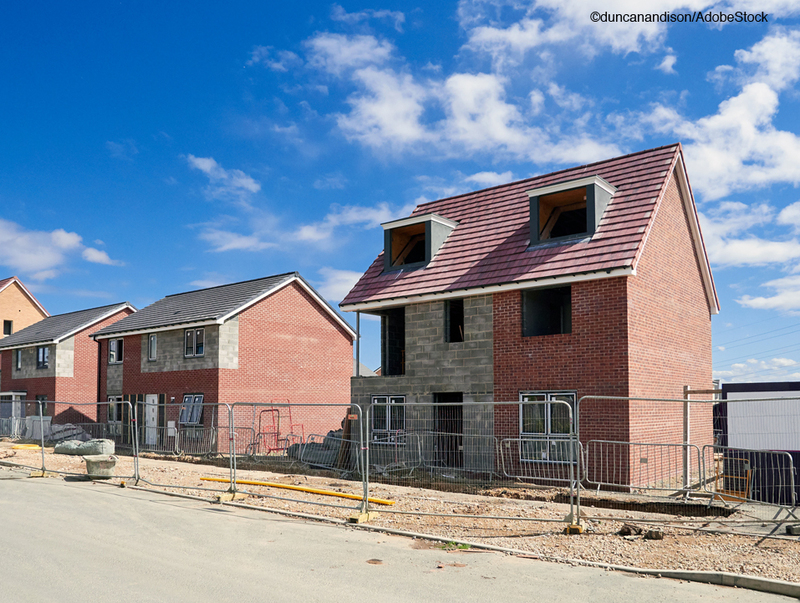 As part of government’s drive to get Britain building homes again, a total of 79 projects from Newcastle to Plymouth will receive funding to support building up to 7,280 homes on council-owned land. The projects — which aim to support building strong communities — include a range of necessary works such as asbestos removal and bat alleviation, as well as schemes that will significantly improve quality of life such as essential relocating of a pelican crossing. This move comes two weeks after the projects set to benefit from the first wave of funding from the £5bn Housing Infrastructure Fund were announced, helping to get up to 200,000 homes off the ground through investment in local housing projects. This is part of the Government’s comprehensive strategy of planning reform and targeted investment to build 300,000 homes a year. Poulton-Le-Fylde, Lancashire, to build new roads, roundabouts, and utility services, which will unlock up to 330 homes potentially built with Japanese modular housing techniques. The works will cost £1.7m. Paignton, Devon, to build a new 350m sewer, drainage upgrades and two new roads, which will help unlock up to 200 homes. The works will cost £1.9m. Brighton, Sussex, to divert a public sewer and make electricity substation and highways improvements. The £335,000 project will help unlock up to 30 homes. The Land Release Fund is being administered through a partnership with the Local Government Association and Cabinet Office’s One Public Estate (OPE) programme, which provides councils with funding and access to practical support to deliver property-based projects with wider public sector partners. OPE already works with 90% of councils in England to transform local communities and services through large scale economic growth, delivering new jobs and new homes.